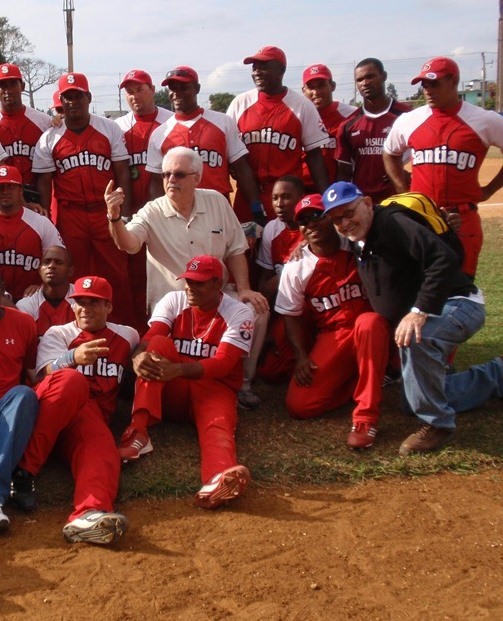 The best way to follow CUBA in the upcoming World Baseball Classic is to access the special WBC page found at www.BaseballdeCuba.com. That webpage will be available sometime in the next couple of weeks. 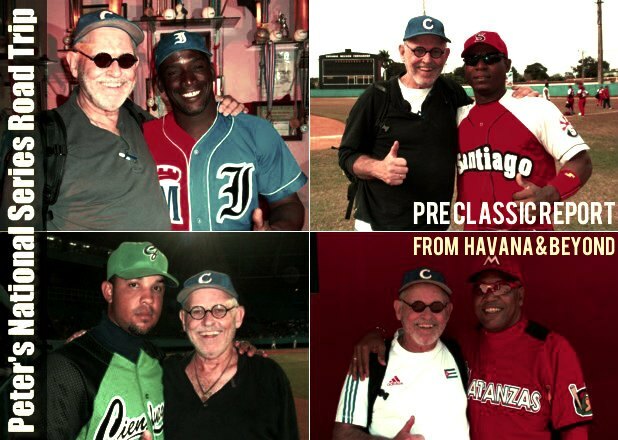 For those interested in regular updates on Cuban baseball and the Cuban “Classic” team, it is also that you recommended that you “friend” PETER BJARKMAN ON FACEBOOK. Follow Pete Bjarkman’s regular reports on the World Baseball Classic Cuban national team, filed directly from Havana, Fukuoka and Tokyo.